The key to GDPR compliance is keeping your information in order to be able to answer quite basic but yet very important questions, such as what data do we have, where is it stored, and who can access it. However, far too many organizations are lacking visibility and understanding of what their IT really looks like. This makes it harder to understand the current situation, perform gap analysis and set the scope for an action plan for GDPR compliance. Not having access to an accurate documentation of the IT will also impose complications to demonstrate that your organization meet the GDPR requirements. Let us present vScope. Automatic IT inventory that maps and visualizes IT assets in an intuitive and flexible way. 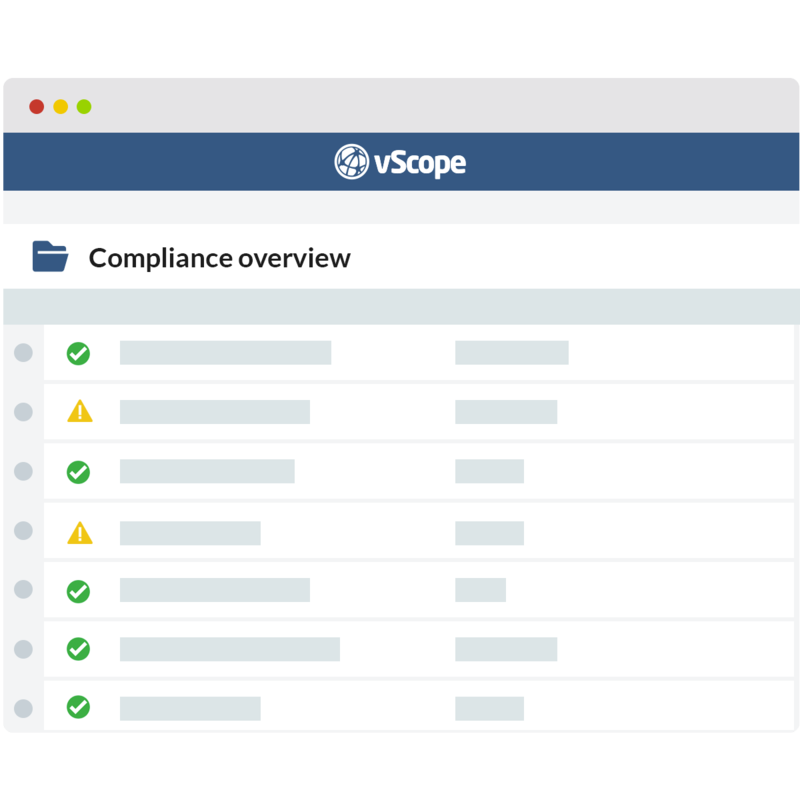 With vScope your organization will benefit from accurate information that is easy to access and share, helping you to better ensure GDPR compliance. The General Data Protection Regulation (GDPR) is intended to strengthen the protection and privacy of personal data. With the introduction of GDPR, companies will be more or less forced to take a more careful approach when handling and processing personal data. To solve this challenge, organizations not only need to align the collection of data with the GDPR requirements but also the underlying systems and infrastructure that contains sensitive data. How can I use vScope for GDPR? Automatic inventory and correlation of data provides a holistic perspective of servers, databases, services, users and permissions. Use built-in reports or browse vScope’s information to answer relevant questions related to GDPR. Follow up on changes and distribute reports and insights to colleagues to ensure compliance before deadline. Stay informed about what is going on with an automatically updated documentation with built-in assessments related to GDPR. Never miss important changes related to new or moved IT assets or any changed access rights that might affect compliance. 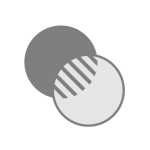 With additional functionality you can easily communicate GDPR compliance with stakeholders through customized reports. Surprisingly, many organizations are lacking updated documentation of IT assets such as servers, databases, services and user accounts. Without an accurate overview of the IT environment, it is nearly impossible to grasp how GDPR will affect your business. 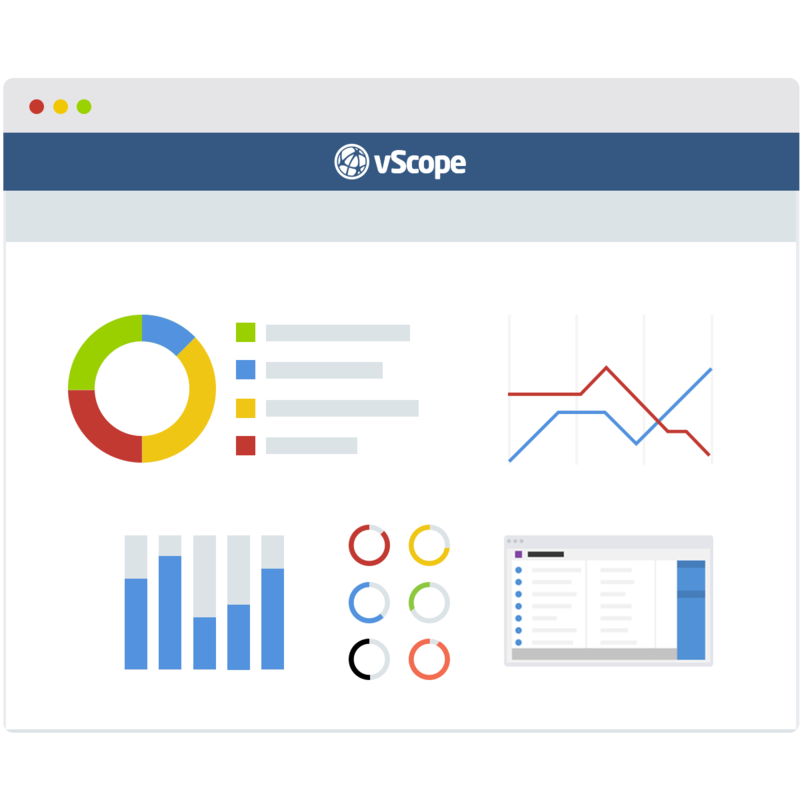 vScope automatically audits and maps the complete IT infrastructure, allowing organizations to browse a comprehensive documentation including relationship views of assets and relevant permission settings related to GDPR. Knowing where information is stored will help you understand who can access it and tell you if data is transferred cross-border. With vScope you can get an overview of the systems and where sensitive data is stored including access rights and location. Use tags to customize the information and build reports about crucial GDPR insights. 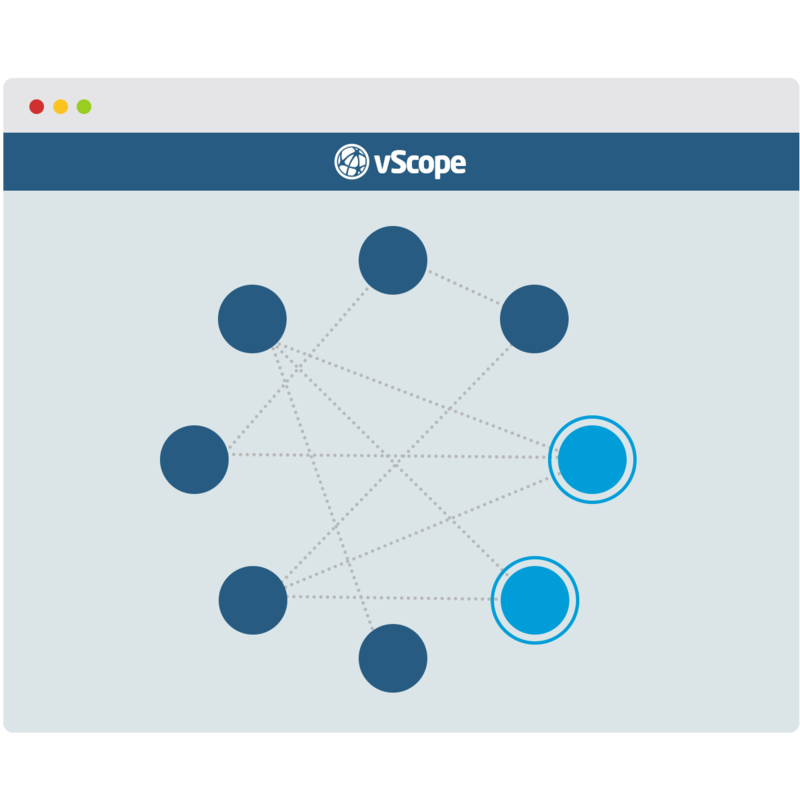 Understand the gap between current setup and GDPR requirements with help from vScope’s assessment. You will benefit from both built-in reports and analysis related to GDPR setting the baseline for what needs to be done. The key to stay GDPR compliant is staying informed about your IT. Using vScope you will benefit of always having access to the latest information about what your IT really looks like. This includes information about servers, databases, user accounts, applications, services and much, much more. Having access to an accurate IT documentation enables many valuable use cases related to GDPR.